Russia’s most successful acting cyclist Denis Menshov has signed up with Russia’s Katusha racing team. The 33-year-old is one of the most decorated cyclists in the peloton, with two wins in the Vuelta and one in the Giro d’Italia. 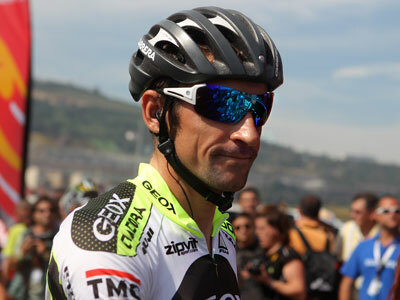 He had been in search of a team to represent next year after his previous team, Geox-TMC, withdrew from the sport in 2011. Menshov had reportedly been in discussions with Katusha before the 2010 season but negotiations led to nothing back then. “I am very glad to join Katusha. 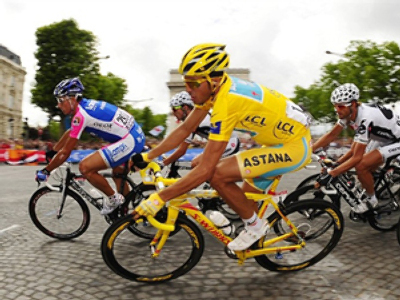 I have been looking forward to it for a long time and I always regarded it as the right step for me and my career,” the team quoted Menchov, who finished third in the 2010 Tour de France, as saying.